Have you ever tried counting sheep to sleep? Sammy Jo does each night, but she only needs to count ten before falling fast asleep. When ten more arrive, chaos ensues and she must find a way to make everyone happy and get some rest. 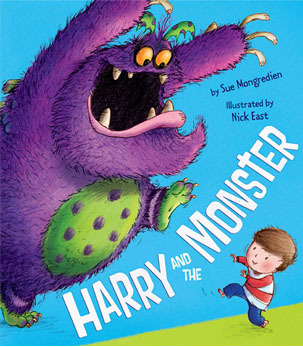 Oh my gosh, this is the cutest book! This creative little girl tries finding a new home for the ten extra sheep that invade her bedroom. Every time she comes up with a solution, something goes wrong. But she keeps trying until the problem is solved. 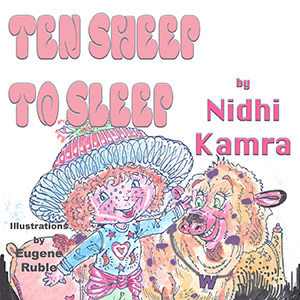 Ten Sheep to Sleep by Nidhi Kamra teaches problem solving, encourages kids not to give up, and tosses in some counting for a super fun book. Eugene Ruble provides the colorful artwork for this story and his zany sheep make this book even more enjoyable. 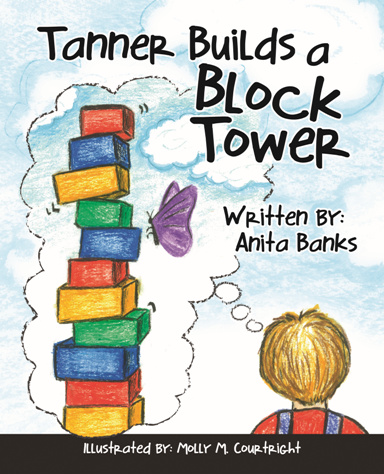 Pick up a copy for your little one and find out for yourself. 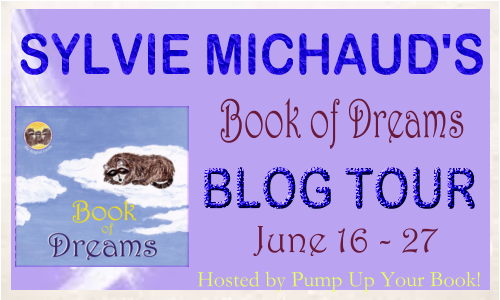 An adorable bedtime story awaits you and your child in Book of Dreams, part of the Ringtail Family series by Sylvie Michaud. Baby Raccoon asks his mama and papa why every cloud is a different shape. Responding that clouds are pictures in the sky to help us dream, Mama and Papa share with Baby the different things they dream about when they see certain types of clouds. This lulls Baby right to sleep and into dreamland. 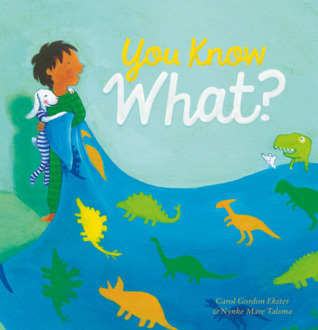 Short, sweet, and charming are all words to describe this lovely picture book. Slowly flowing prose and pastel colored illustrations help your little one settle down for the night and fill her head with beautiful visions for a peaceful night. I love the way Michaud’s descriptions paint pictures for little ones that are complemented by the lovely artwork. Probably more description than usually found in a picture book, but it works well here. This is definitely a book I’ll be saving for my future grandchildren. I purchased a copy of this book for my Kindle. 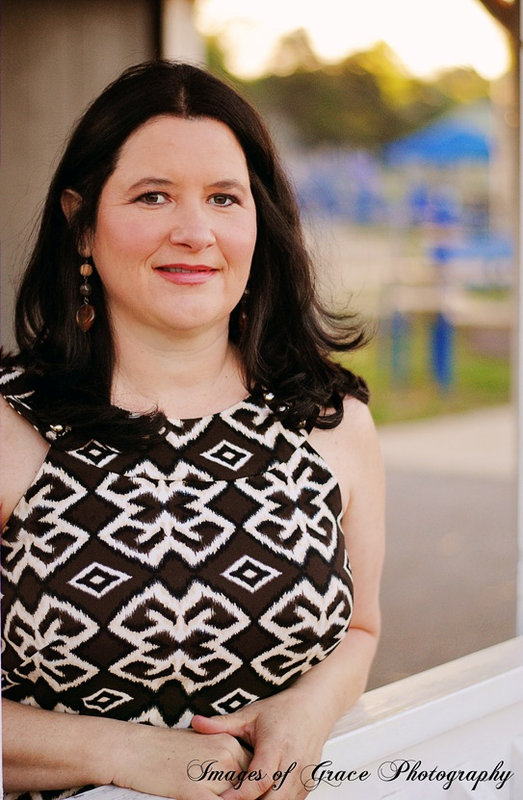 The publisher paid me to promote this book with a virtual book tour through Pump Up Your Book. That fee did not include a review. This review contains my honest opinions, which have not been compensated in any way. If you’re looking for a typical bedtime story, this isn’t it. 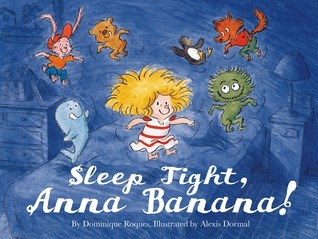 Sleep Tight, Anna Banana! is, however, a sweet and zany bedtime story that youngsters will love. Anna Banana’s stuffed animals are ready to go to bed after a long day of playing, but Anna Banana isn’t ready yet. Each time one of them tries to convince her to turn out the lights, she’s having none of it. But when the shoe is on the other foot, things aren’t so peachy. I loved this book. It’s whimsical, it’s funny, it’s adorable, and the stuffed animals are alive and talking! With all this and the delightful, often silly, illustrations by Alexis Dormal, kids will eat this one up. This is the first in a series. I can’t wait to see what this mother and son team come up with next. I received an advanced review copy of this book from the publisher. This review contains my honest opinions, which I have not been compensated for in any way. Bedtime Prayers That End with a Hug! by Stephen Elkins is a beautifully illustrated bedtime devotional for kids ages 3 – 5. 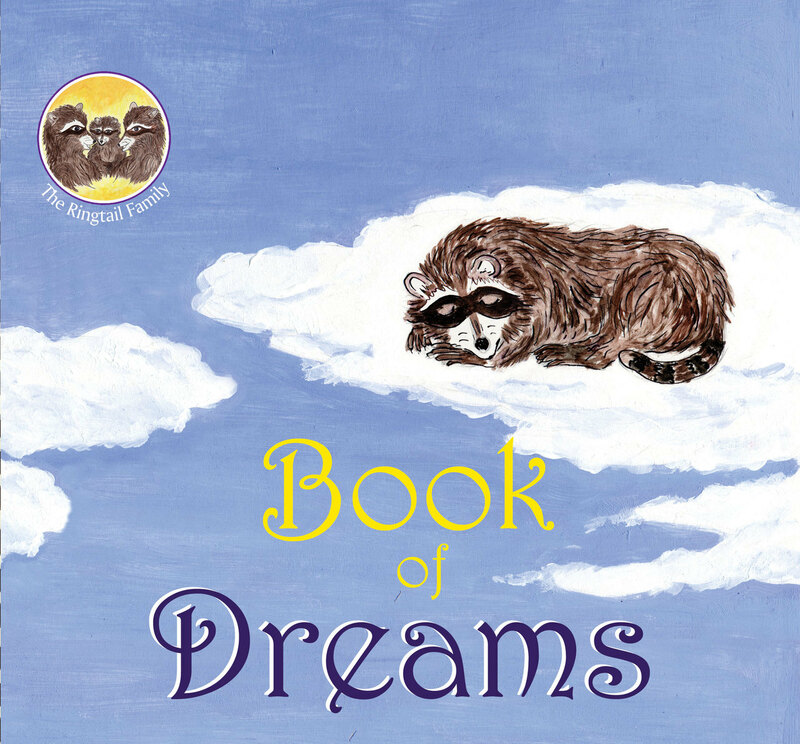 With gentle, calming text and warm, soothing colors, this moving devotional is the perfect way to settle your youngster down at bedtime. Each theme includes a Bible verse, a “snuggle time” application, a “bedtime Bible thought,” and a “my hug-a-bye-prayer,” and ends with “hug! time” between the child and the reader. It can be challenging to write devotionals for young children. While I would sit down with our girls each night to read from their children’s Bible, I would have loved a book of this nature that shows them how to thank the Lord, think of others, teaches them about self-control and giving, and so many other things that will help them in their Christian journeys. 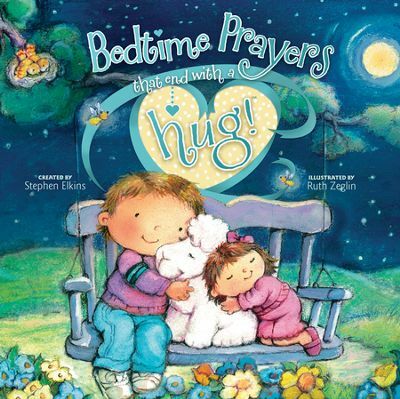 A padded hardcover, Bedtime Prayers That End with a Hug! features a presentation page so you can give this as a gift, and has a place at the end for the child to tape or glue a picture of their family to the page so they can remember to pray for them each day. The final page includes special Bible verses to remember. I received a copy of this book from the publisher as part of the Tyndale Blog Network. This review contains my honest opinions, which I have not been compensated for in any way.